For those users who have already gotten used to the Windows desktop style (e.g. Start button, Taskbar at the bottom, minimize/maximize/close button at the right top). 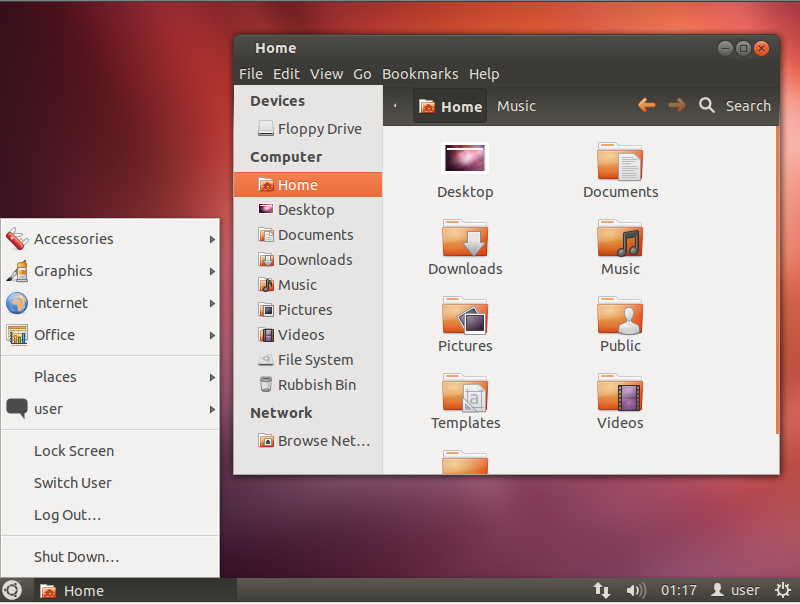 Here is how to make the Ubuntu Gnome desktop work in the similar style. 2) Open a terminal, then run gsettings set org.gnome.desktop.wm.preferences button-layout ‘:minimize,maximize,close’.